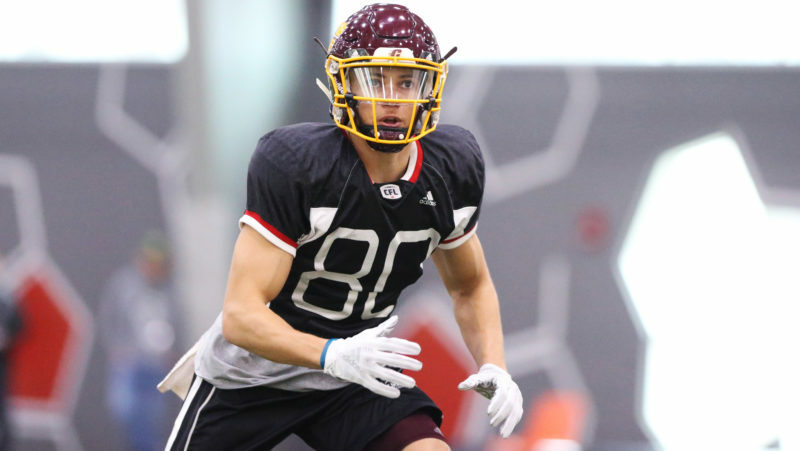 TORONTO — The Canadian Football League (CFL) Scouting Bureau has released its second of three rankings of the Top 20 eligible prospects for the 2017 CFL Draft. Montreal’s Justin Senior, a 6-foot-5, 310-pound interior lineman out of Mississippi State, has retained his spot as the number one-ranked prospect but there’s been plenty of movement elsewhere since this year’s inaugural list was put out in September. In the end, no one had more to gain than Laval’s Antony Auclair, who jumped eight spots from No. 10 on the list to second overall. 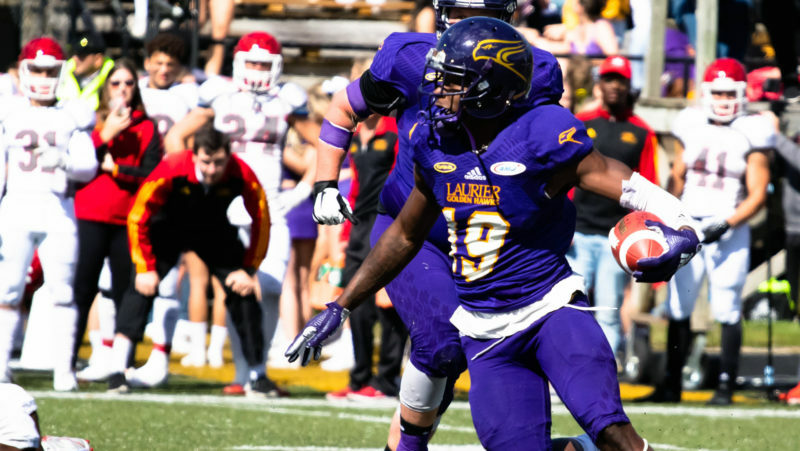 The 6-foot-5, 254-pound tight end was a part of the Rouge et Or squad that won the Vanier Cup in Hamilton in late November over the Calgary Dinos. 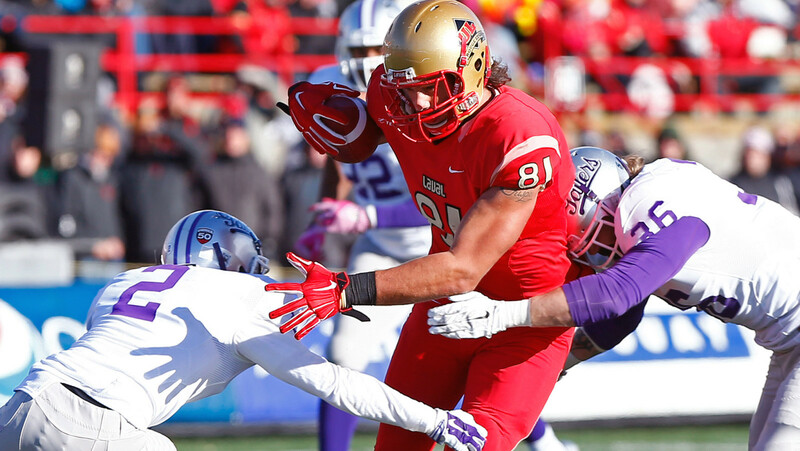 In the championship game, Auclair recorded six receptions, including a touchdown, and accumulated 70 yards. Defensive lineman Eli Ankou from UCLA jumped up two spots into third overall. The Ottawa native appeared in 10 games for the Bruins and started in eight of those games, compiling 46 tackles, three sacks and five tackles for a loss. In his career with UCLA, Ankou notched 87 tackles including 15 for a loss. The top-ranked Senior, a native of Montreal, appeared in all 12 games for the Bulldogs this season and started all of those games at right tackle. Since joining Mississippi State he has appeared 48 games (starting in 38). He will play one last game this season when the Bulldogs play in the St. Petersburg Bowl on boxing day versus Miami (Ohio) University. 2 (10) Antony Auclair TE Laval Notre-Dame-des-Pins, Que. 6 (2) Kwaku Boateng DL Laurier Milton, Ont. 7 (3) Danny Vandervoort REC McMaster Barrie, Ont. 8 (6) Christophe Mulumba LB Maine Laval, Que. 10 (15) Mason Woods OL Idaho Port Coquitlam, B.C. 11 (14) Faith Ekakitie DL Iowa Brampton, Ont. 12 (8) Nathaniel Behar REC Carleton London, Ont. 13 (9) Qadr Spooner OL McGill Brossard, Que. 14 (18) Jean-Simon Roy DL Laval Quebec, Que. 15 (–) Dariusz Bladek OL Bethune-Cookman Kissimmee, Fla.
18 (16) Nakas Onyeka LB Laurier Brampton, Ont. The December rankings include six offensive linemen, five defensive linemen, four receivers, three linebackers, a defensive back and a tight end. There are 17 universities represented on the list with three schools featuring multiple selections: Calgary (2), Laurier (2) and Laval (2). 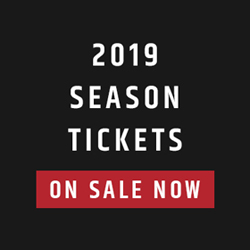 10 U Sports schools and seven NCAA schools are represented on the list. Three new prospects joined the Scouting Bureau rankings in December: Dariusz Bladek (No. 15), Jordan Herdman (No. 16) and Mitchell Picton (No. 20). Josiah St. John, the first overall selection at the 2016 CFL Draft, was ranked third in the December rankings a year ago. 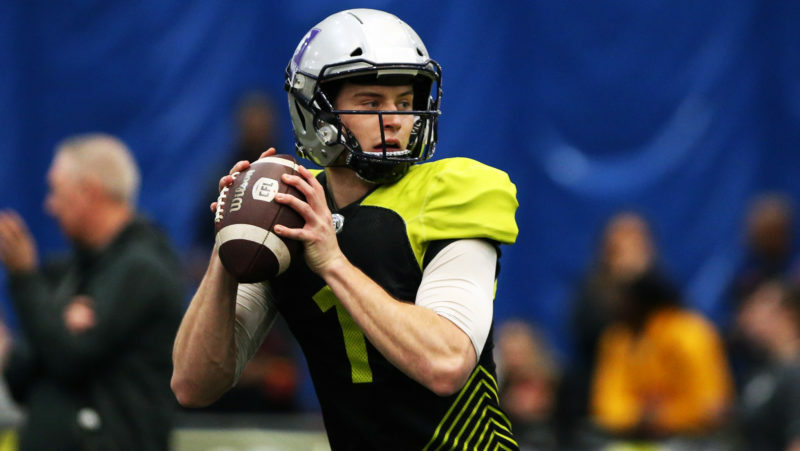 19 of 20 players from last season’s December’s CFL Scouting Bureau rankings were selected in the 2016 CFL Draft including six of eight first round draft selections. Akeel Lynch, ranked third in September’s rankings, has retired.